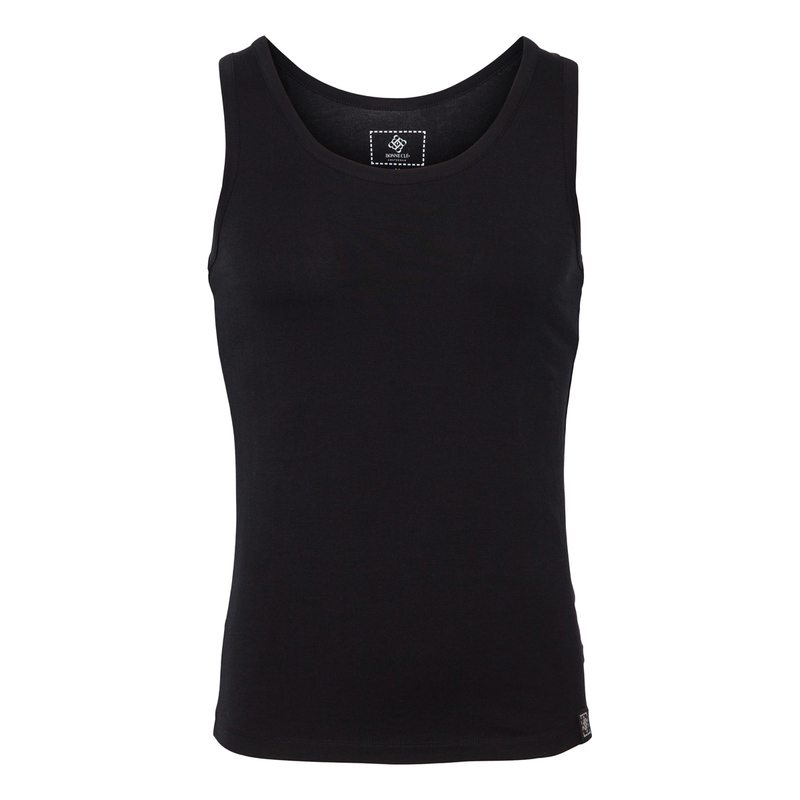 Luxury Tanktops by Bonne Clé | Shop our comfy tanktops now! 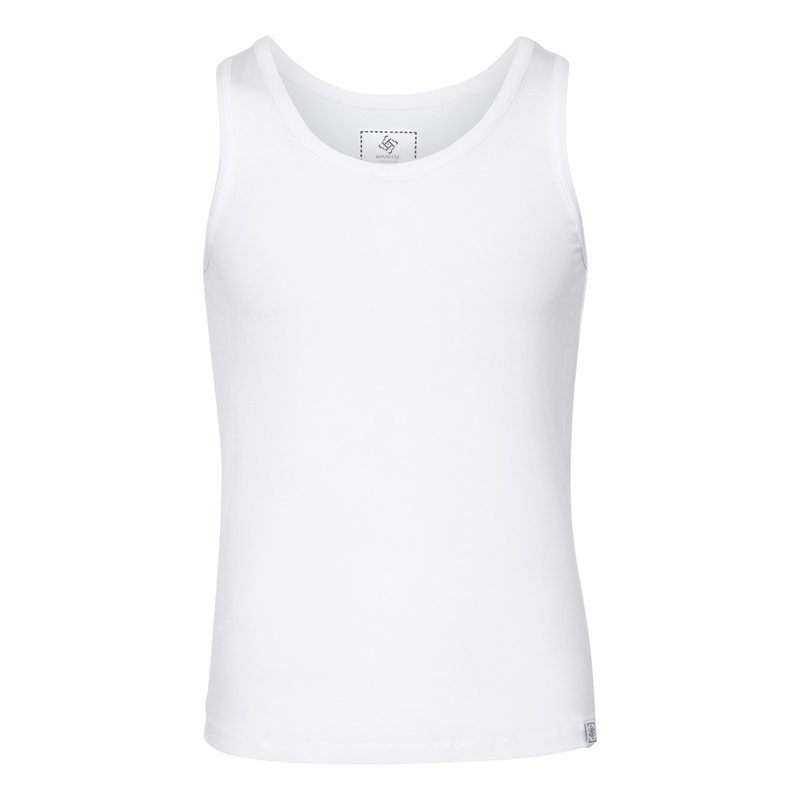 The Bonne Clé Tanktops make sure you keep your cool. With the timeless colors, white and black, you can wear with jeans, sweatpants and even trousers. With the use of Tencel Fiber, an absorbent, soft and hygienic fabric, you will feel comfortable throughout the day.